View More In Color Correctors. It has never been so easy to achieve light, natural color results on dark bases without brassiness in one single step. With Topchic Neutralights, you can offer your clients a quick, gentle and safe color service for fabulous natural browns and blondes. 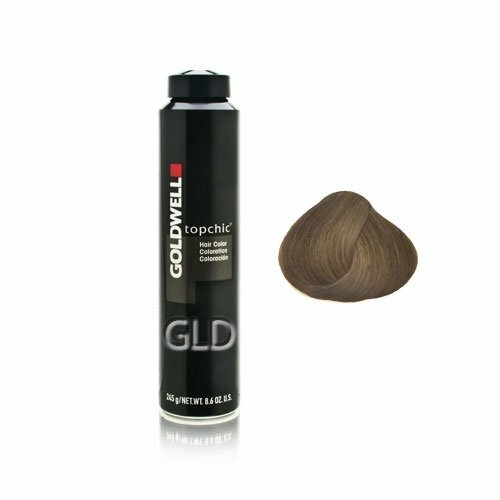 If you have any questions about this product by Goldwell, contact us by completing and submitting the form below. If you are looking for a specif part number, please include it with your message.